I would like add some extra actinic supllementation to my existing lighting setup. 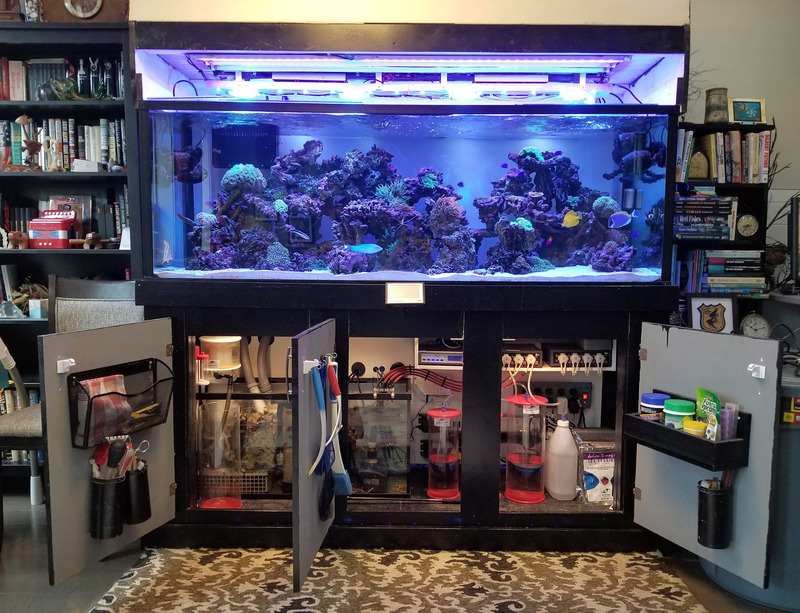 Aquarium is 180 US gallons with lighting I built myself (supplemented with Mitras Simus). A profilux 3 controls the entire setup, with first generation doser 4 slave. Pumps are original Hydo Korallias running off of a pair of Pump Control4’s. 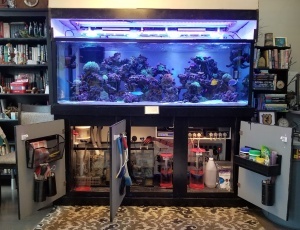 Its older equipment but I have been running it for over 10 years on a few different tanks.